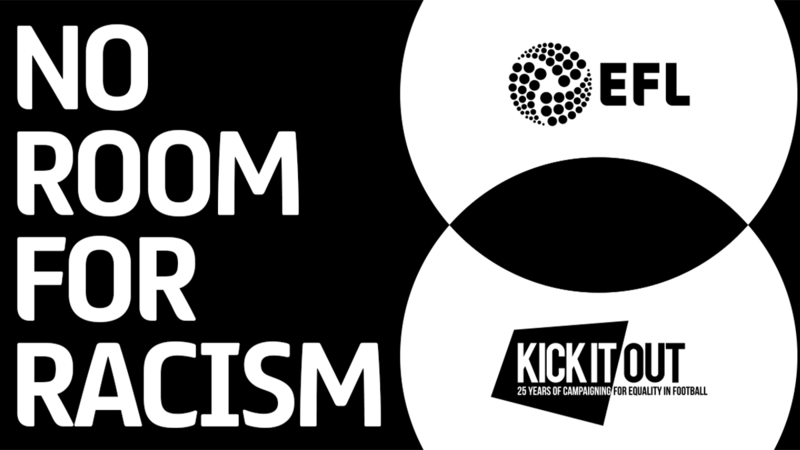 The campaign runs from Saturday 30 March to Sunday 7 April with the EFL and its Clubs also supporting the Premier League’s No Room for Racism messaging. Harvey became EFL CEO in October 2013 and has worked for twenty-five consecutive years in professional football, twenty-three of which has been in the EFL with either Clubs or the League itself. 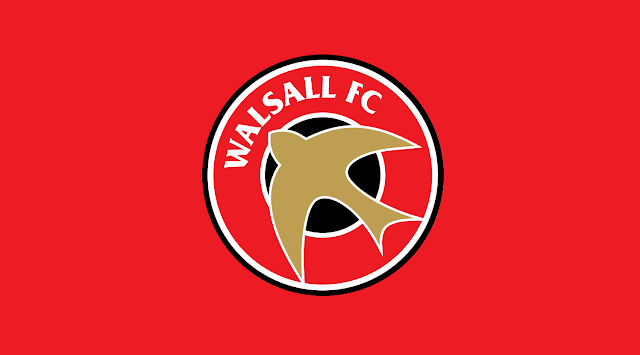 This season the Saddlers will face teams such as Barnsley, Burton Albion and Sunderland, who dropped down to League One following their relegation from the Championship, while teams such as Accrington Stanley, Coventry City, Luton Town and Wycombe Wanderers have joined the fray after achieving promotion from League Two. It was confirmed that the Saddlers will be making the trip to the Wirral where they will take on Micky Mellon's recently-promoted Tranmere Rovers at Prenton Park. The fixture, and all others, are due to take place during the week commencing Monday, 13th August 2018. 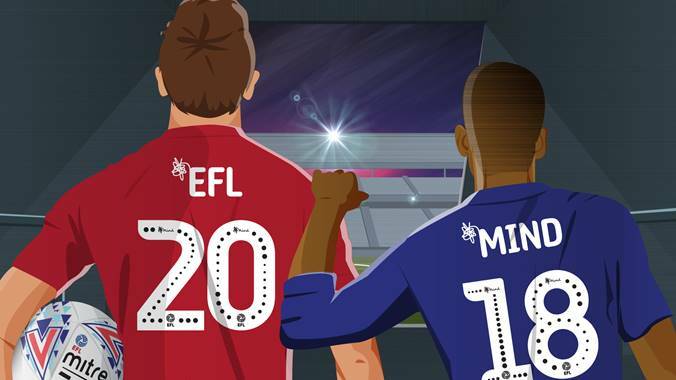 Three former EFL Cup winners, Steve McManaman, Louis Saha and Dennis Wise, will join representatives from the EFL and competition partner Carabao Energy Drink to unveil the 35 Round One ties, with live text coverage available on the official Carabao Cup twitter feed and the EFL's official website, EFL.com. In total, seventeen regulation amendments or additions were put forward by the EFL Board alongside one proposed resolution to amend the Articles of Association. Seventy-five pre-centof the membership is required to pass a change in the Articles, whilst 50% plus one of all Clubs and 50% plus one of Championship Clubs is needed to effect a change in EFL regulations. Kicking-off from the 2018/19 season the four-year deal will see Quest provide 90 minutes of extensive match highlights, hosted by Colin Murray, in primetime at 9pm every Saturday night. 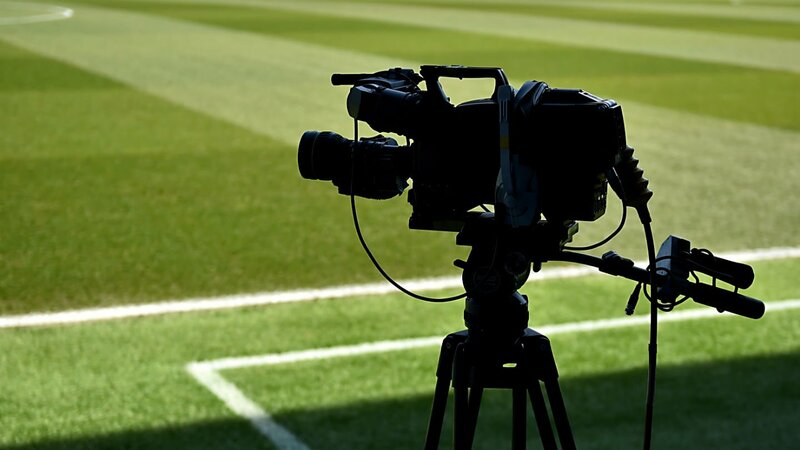 Quest will also broadcast 10 hour-long highlights shows capturing all the action from every round of midweek fixtures. In addition, Quest will present eight, hour-long highlights shows from the Carabao Cup and Checkatrade Trophy as part of the arrangement. Under EFL rules it is currently mandatory for all league clubs to produce a programme for every home game however, their popularity has lessened over recent years with the rise of alternative publications such as fanzines, social media and fan-operated websites heralding a change in matchday habits.